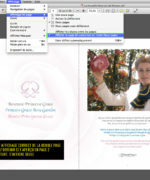 On the occasion of the reconstruction of the new garden, we present the trilingual work entitled “The Rose Garden of Princess Grace”. Preface by H.S.H. Prince Albert II of Monaco. A prestigious collection of nearly 300 extraordinary roses that are highlighted on a black background, accompanied by their detailed sheet. 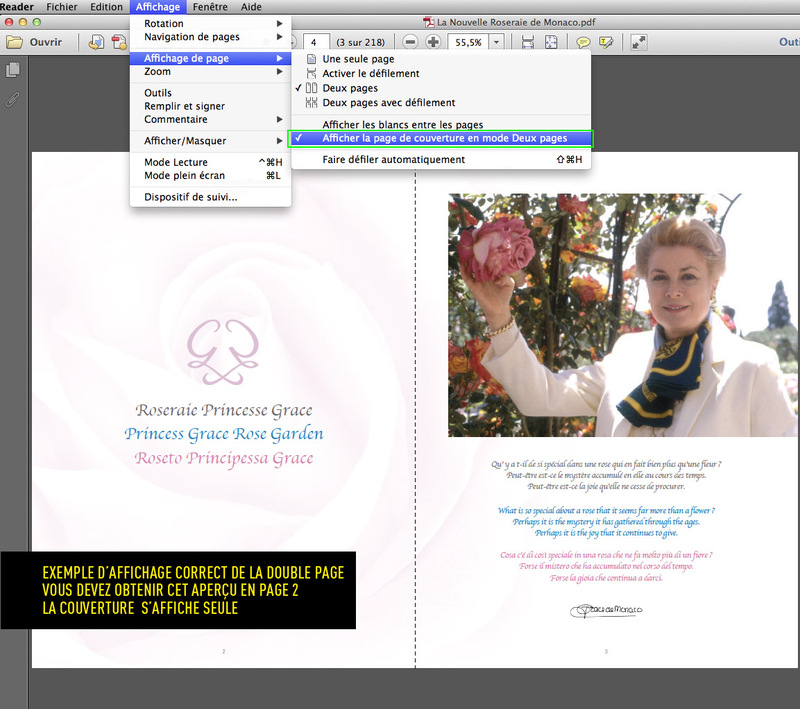 E-book – New Princess Grace Rose Garden – 2nd Edition 2015/2016 Also discover all the roses dedicated to the Princess Family. 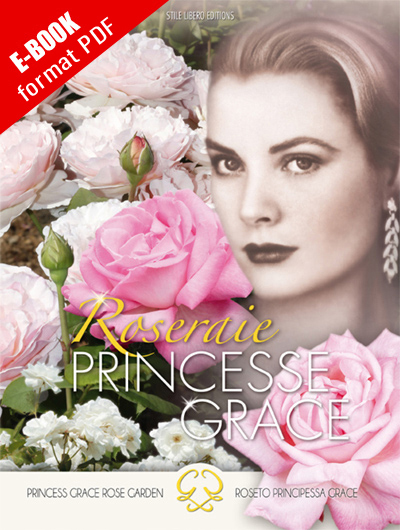 The Princess grace Rose Garden of Monaco, speaks of a colorful dream, but thanks to its richness of detail, it presents itself primarily as a scientific botanical work, unique and exclusive.